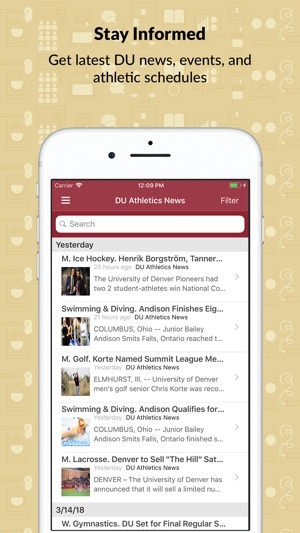 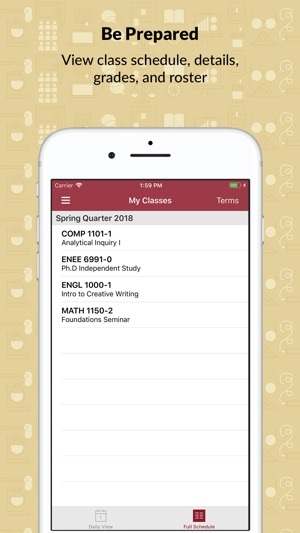 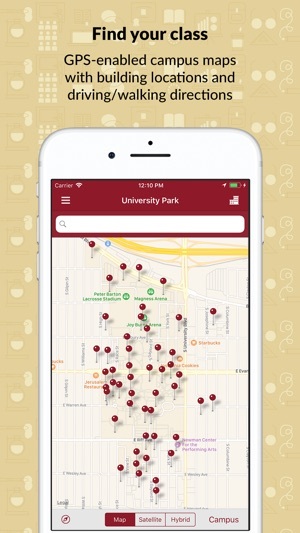 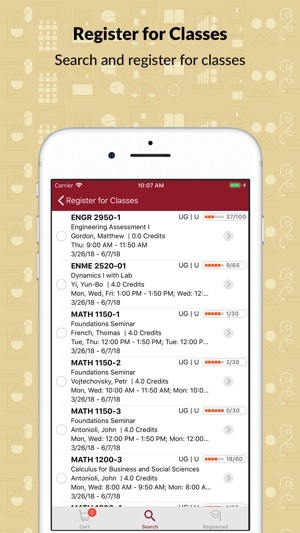 PioneerMobile is a very useful mobile app for University of Denver where faculty, staff and students access essential DU information and services anytime, anywhere on a mobile device. 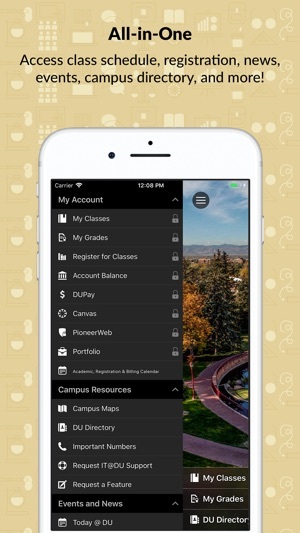 Check out your pay stub, vacation balance, news, events, class schedules, campus directory, campus maps and more! 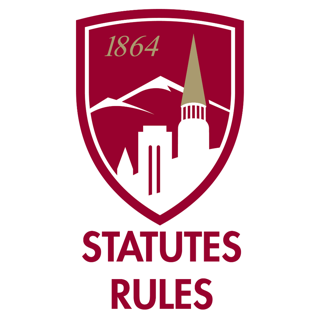 Leave balances and pay stubs information for Faculty and Staff. 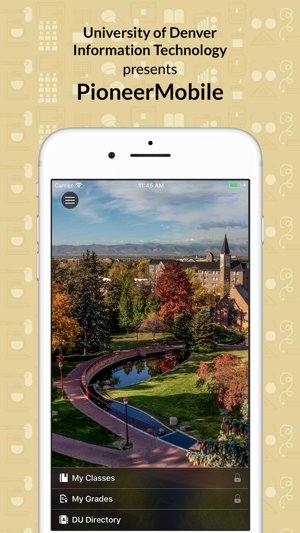 Added building photos for DU Maps. 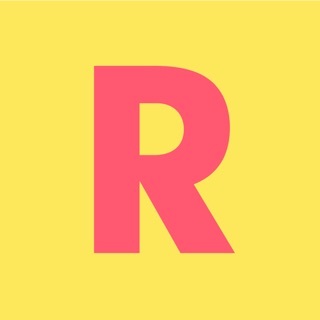 I upgraded to an iPhone XS and the app stopped working. 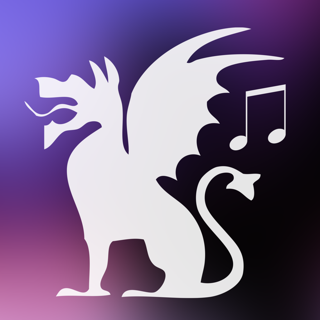 Crashes every time I attempt to login.